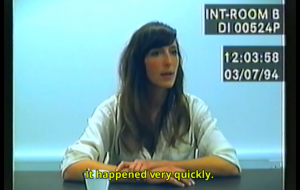 Her Story - iOS Game - Interactive Storytelling at its finest. 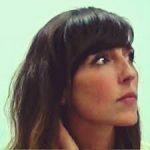 Her Story is a ground breaking interactive story using visual clips of real life actors to tell the tale. You are a police researcher in the 1980’s trying to solve a crime. The death of a rich businessman. With access to a police database of interview videos you must find out what happened, and if a crime was committed prove beyond a reasonable doubt who did it. Using keywords you can search the police database and discover new videos which is very rewarding when you uncover a significant keyword. This game has the marmite / vegemite effect. You either love it or hate it. We absolutely loved it and we couldn’t put the iPad down. We completed the whole game in a couple of hours so was a bit short for our liking. But we enjoyed the experience, and the price makes it good value. This an interesting a bleeding edge experiment into interactive game play. Will it stand the test of time and revolutionise handheld gaming? We hope it will at least inspire similar games.